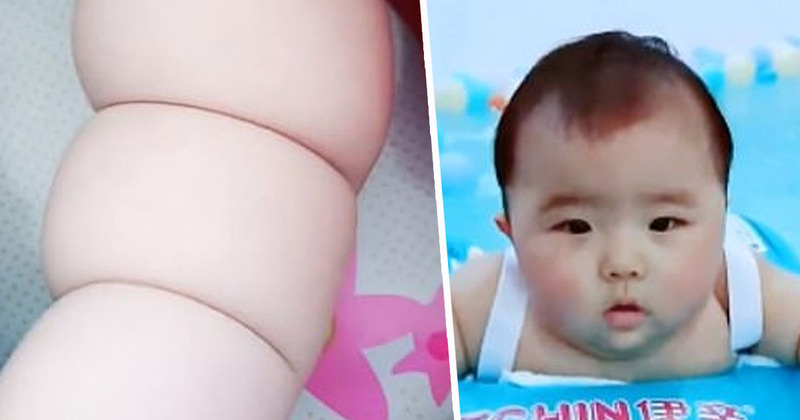 A baby in China is causing a stir in the viral world thanks to her particularly cute, particularly chubby arms. A video displaying the young girl’s appendages – earning her the nickname ‘Michelin Baby’ – has so far been viewed more than 4.7 million times. We’ve had cats and doggos, and sloths were popular for a time. We’ve had otters go viral and even moths made their way into meme culture. Could chubby baby arms be next? 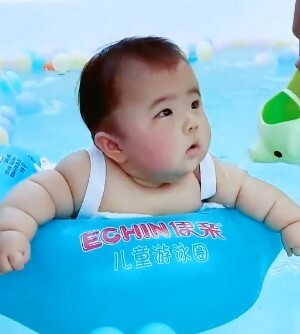 The 6-month-old, Xue Yuyan, weighs around 12.5 kilograms (27.5 pounds), which is more than a third heavier than most Chinese babies of the same age. 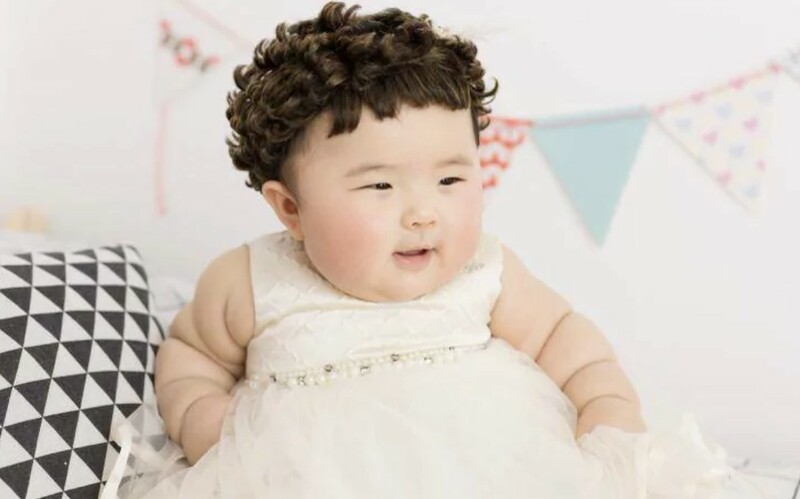 Thanks to her irresistible limbs, Xue Yuyan has been given the nickname Michelin Baby, after the mascot of the famous French tyre manufacturer. Her father has given her a different nickname though, calling her ‘pomelo’ after the citrus fruit. Her dad, Xue Lei, told BJ News, via MailOnline, his daughter was healthy, and that she ‘eats well, drinks well and sleeps well every day’. The family have set up an account on Chinese live-streaming site Kuaishou, where they post videos of their little girl and document her growth. The baby’s dad did confess to worrying slightly about his daughter’s size, and said he’s slightly concerned she may grow up to be overweight. However, ‘Michelin Tyre Syndrome’ does not cause any problems for children who have it, and it usually disappears as the child grows, according to the Genetic and Rare Diseases Center. Circumferential skin creases Kunze type (CSC-KT) is a rare congenital disorder that affects the skin, but can also affect other areas of the body. Babies with CSC-KT are born with excess skin that folds over to form thin rings (creases) that circle the arms and legs. 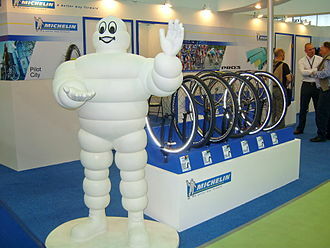 CSC-KT was originally called the “Michelin tire baby syndrome” because of the similarity of the rings on the arms and legs to the cartoon mascot of the French company. The rings on the arms and legs are usually found on both sides of the body. These skin folds do not cause any problems and typically disappear naturally as the child grows. There we have it, 2019’s latest internet craze – chubby baby arms. Perhaps you know an adult with arms like a baby? Who knows what weird and wonderful thing the internet will curl out next. Happy Friday everyone, I hope it’s a good one.